If your electric bills have been climbing, you may need better insulation. During winter and summer months, houses with poor insulation will work overtime to heat or cool your house. Instead of trapping the heat or cool air, poor insulation lets all your money go to waste. Your bills will go through the roof, just like all your hot air from poor insulation. However, investing with just a little bit of money can save you a lot more on your electric bill. When your house is insulated, you have a barrier to protect you from heat loss and gain. Manufacturers make insulation from different materials and place it in the floors, walls, ceilings, roofs, and attics. Insulation is the best way to save on energy and make your home more energy-efficient. Having great insulation could save you 35% or more in heating and cooling bills. This explains why you need insulation so much. No one wants to spend more money when they can easily save in the long-run. 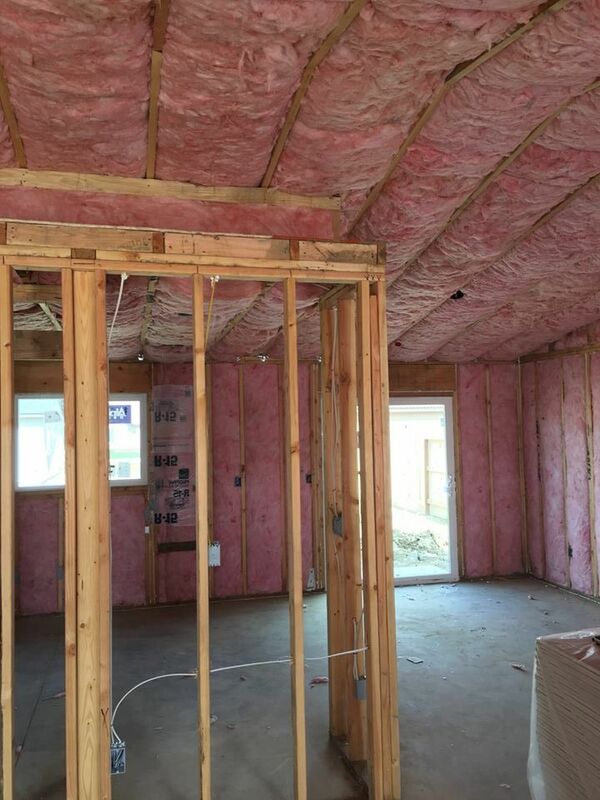 When should you replace your insulation? Older homes, including any and all homes built in the 1970s or earlier, should get their insulation replaced, especially if the insulation hasn’t been replaced since the 1970s. Since the 1970s, insulation manufacturers have greatly improved their products to keep more heat or cold in and save you more energy. You should also replace insulation if your roof has had a leak or you suspect water has gotten into the insulation. Mold can grow from the warm, humid atmosphere in an attic, causing hazardous air quality for your home. Any moldy insulation should be replaced immediately. The best way to check if your insulation should be replaced is to schedule an inspection with an insulation company. They will give you an expert’s opinion on the wear of your insulation and let you know if it needs replacing. While your home may not need your insulation replaced, it still may be under-insulated. Many homes in America are. You can check the insulation level in your attic by measuring it or getting a company to check it for you. We advise against doing a self-inspection; however, if done carefully, you can check your insulation level by doing the following. Before entering your attic, make sure that the climb to the attic is safe and you wear a protective mask against the tiny fibers in some insulation. Being careful to walk only on the beams, measure the depth of your insulation. Proper insulation should be between 10 and 16 inches deep. If your insulation level is less than that, it’s time to call Vezina Industries of the Central Valley in California.